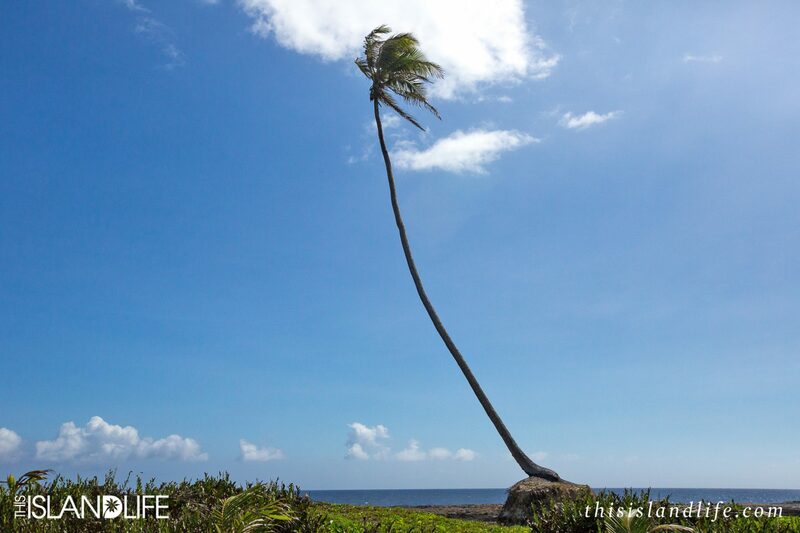 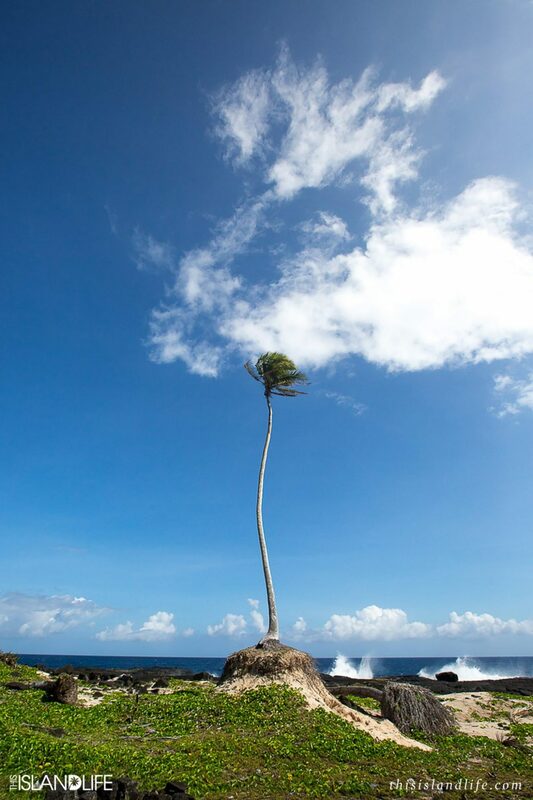 It’s impossible to look at a palm tree and not feel relaxed. 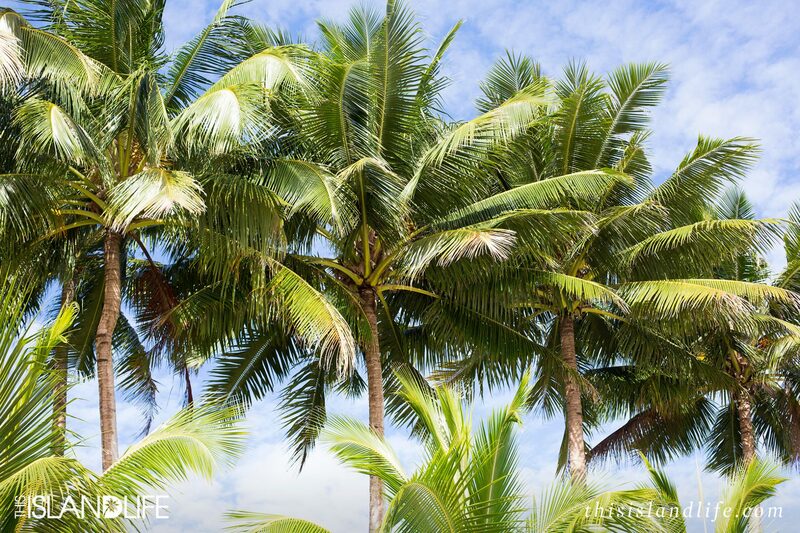 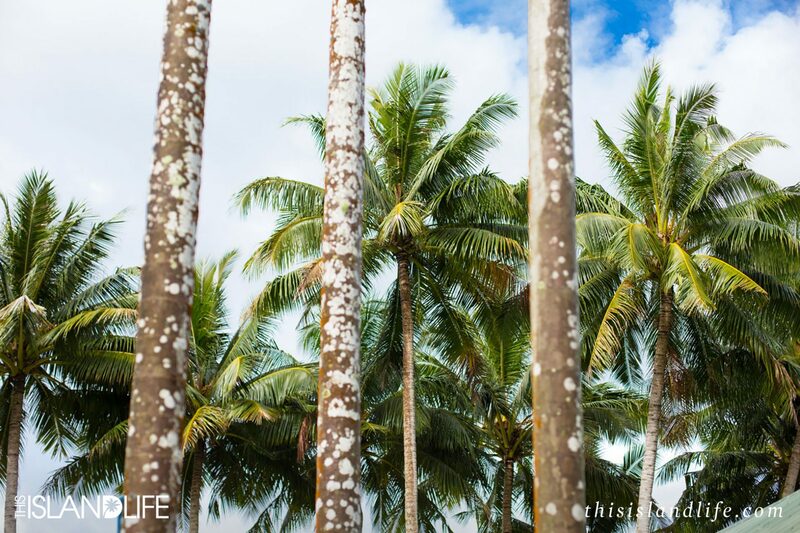 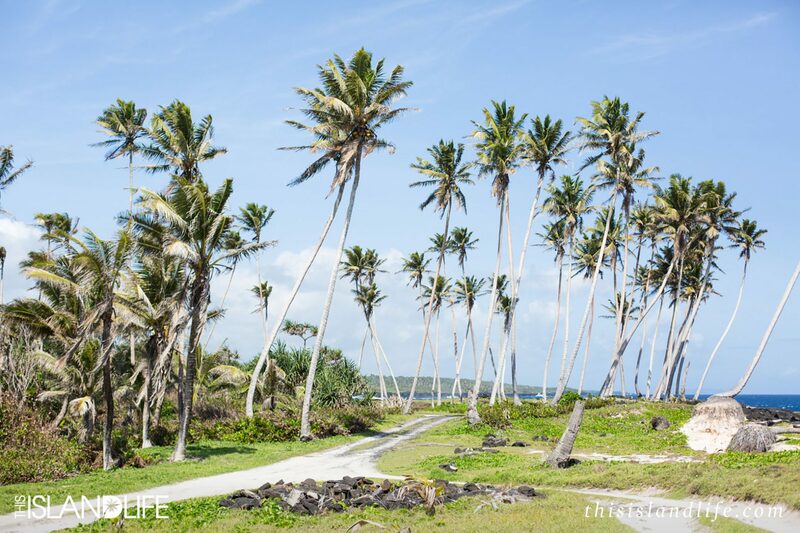 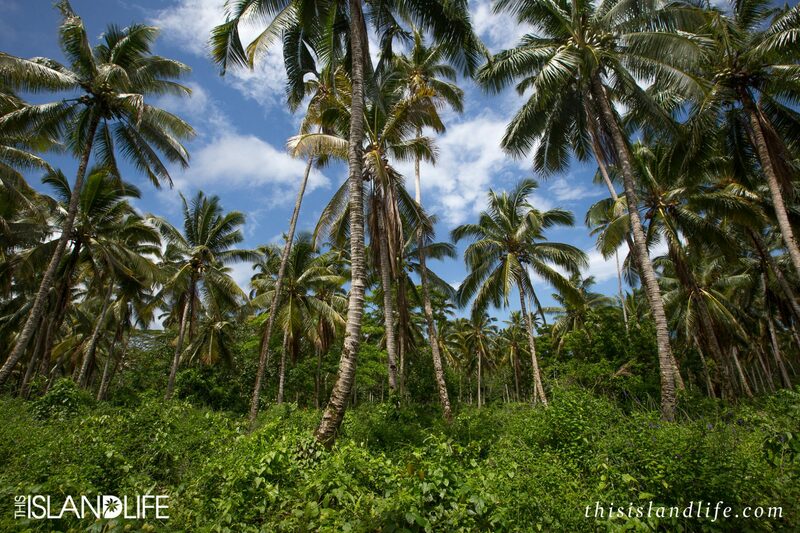 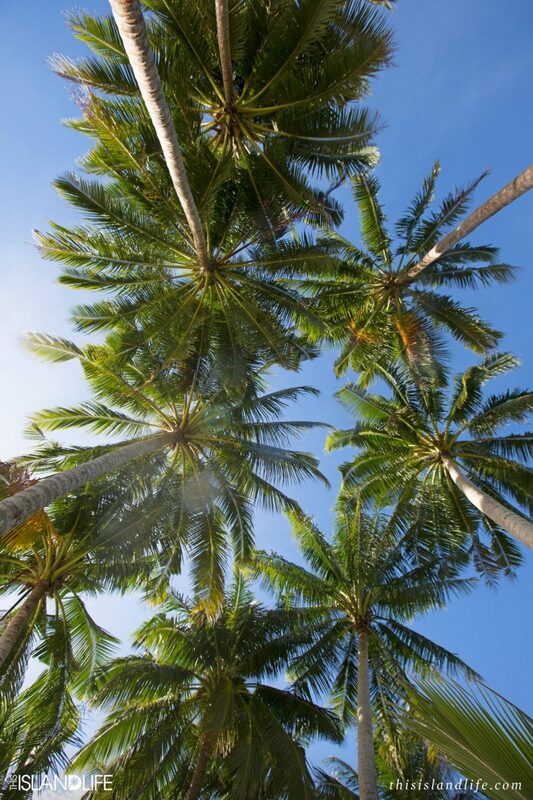 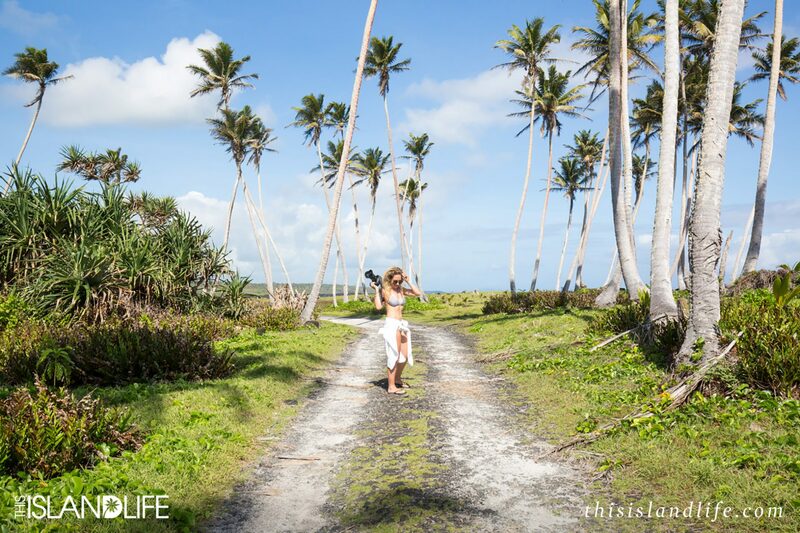 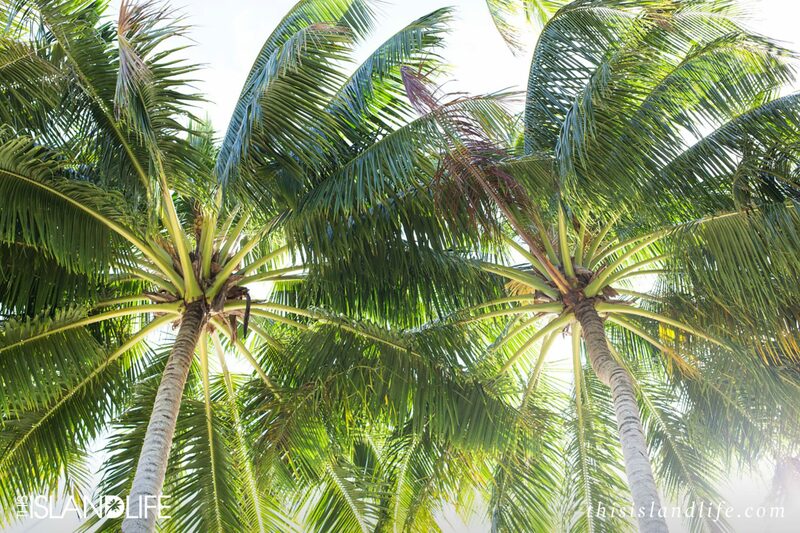 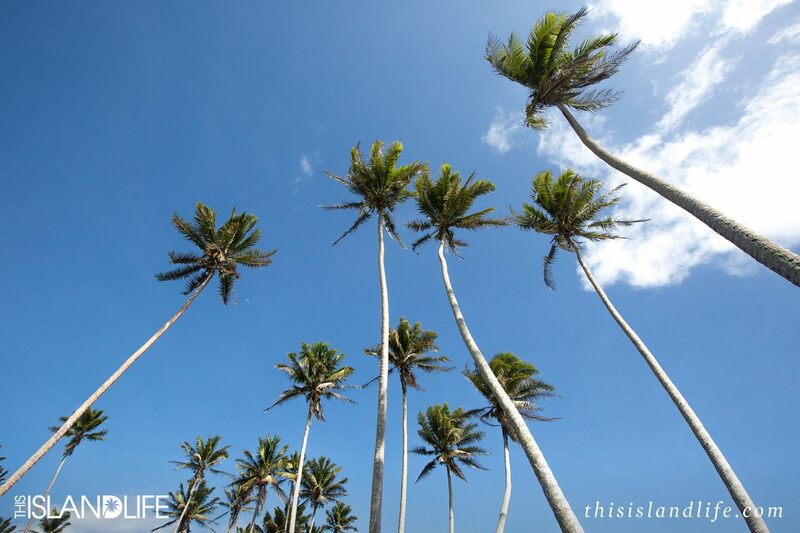 Whether it’s in real life, on your screensaver, or as you’re scrolling through Instagram on your morning commute, there’s something about those green fronds swaying in the breeze against a bright blue sky that conjures up instant images of sunny days on the beach sipping on piña coladas as the sun goes down over the ocean. 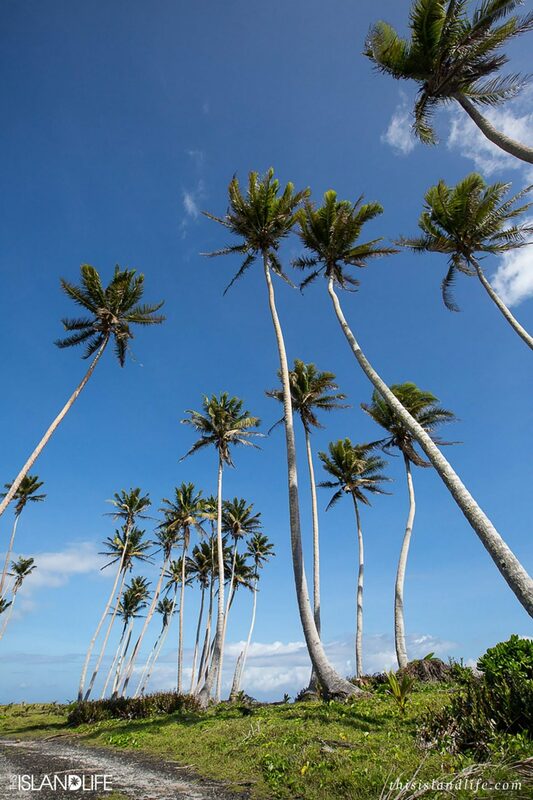 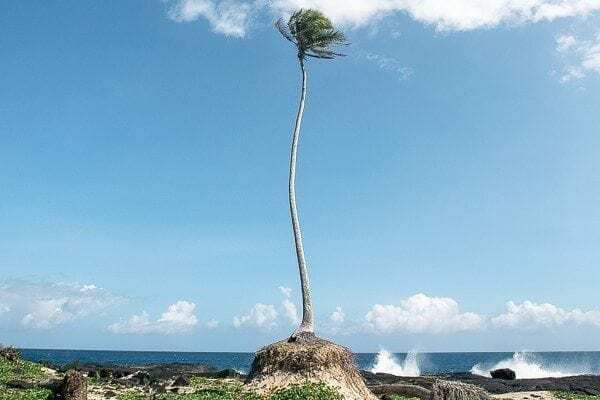 So to help your vacay visualisation, here are 10 palm tree photos from my trip to Samoa that will make you feel instantly happy.